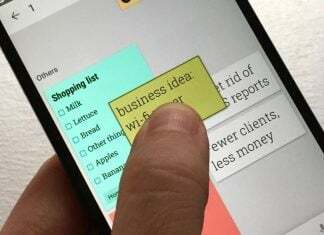 Google Nexus 7 is the latest bomb dropped by Google at the Android tablet market, and the explosion actually affected a lot of people, that’s why it ran out of stock at Google Play store. Well, there’s no doubt in it that it’s an amazing tablet, and we also told you that you wouldn’t regret after purchasing it. Now it’s time to get a little fancy with the Google Nexus 7, because ASUS is planning to launch some accessories for it. 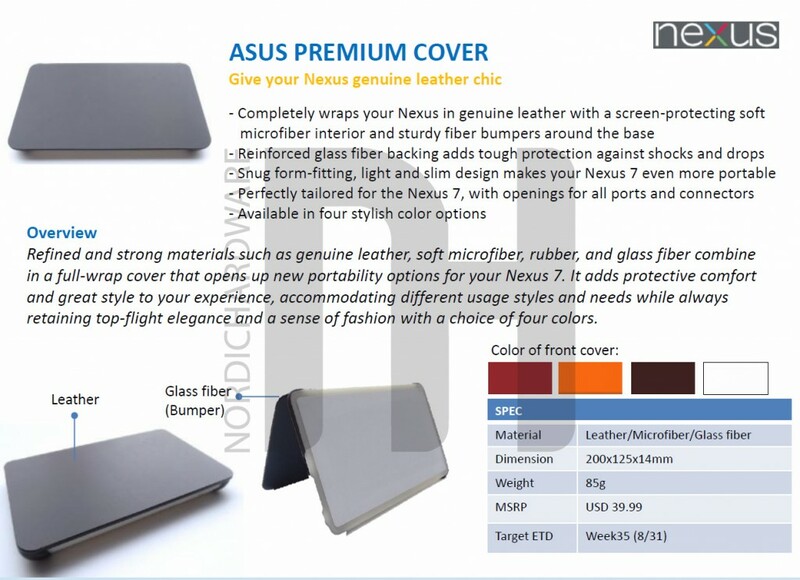 ASUS is coming up with three accessories; Nexus Dock, ASUS premium cover and ASUS travel cover. 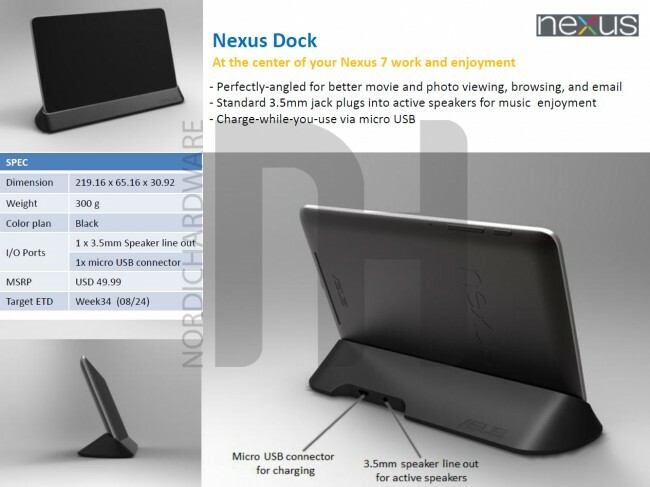 The Nexus Dock will let you put your Nexus 7 at a perfect angle, which will give you a better movie experience, browsing and many other things. Only sad thing is that there’s no HDMI output, however it will cost $49.99 and its release date is 8/24. 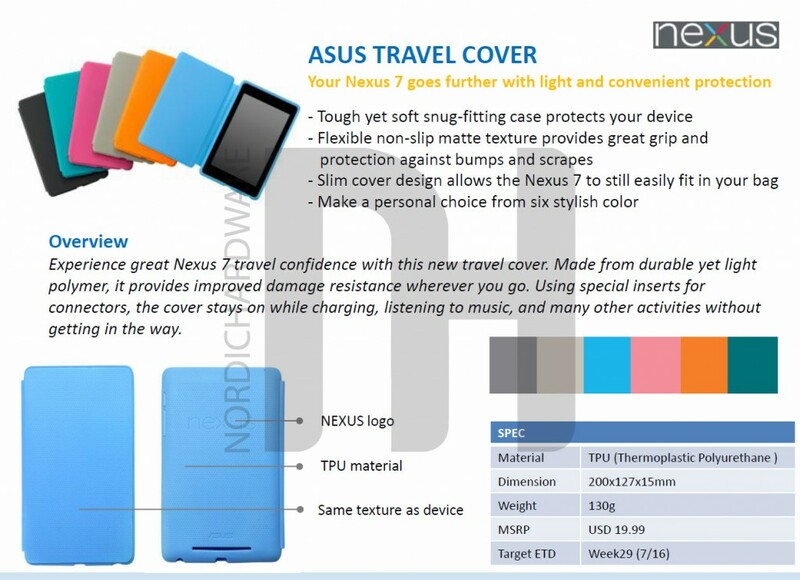 However, Nexus 7’s official case is available at play store, but if you are looking forward to ASUS to come out with more colours then there’s ASUS travel cover. It will come in 6 beautiful colours and it really looks good, and it will cost the same, only $19.99. 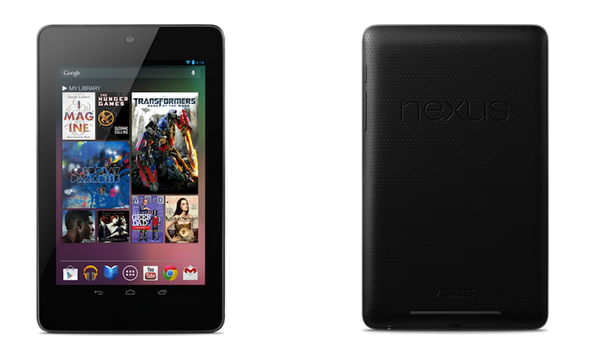 Is there any Nexus 7 owner out there? Are you planning to get any of the mentioned accessory? Tell us about it in the comment box below.